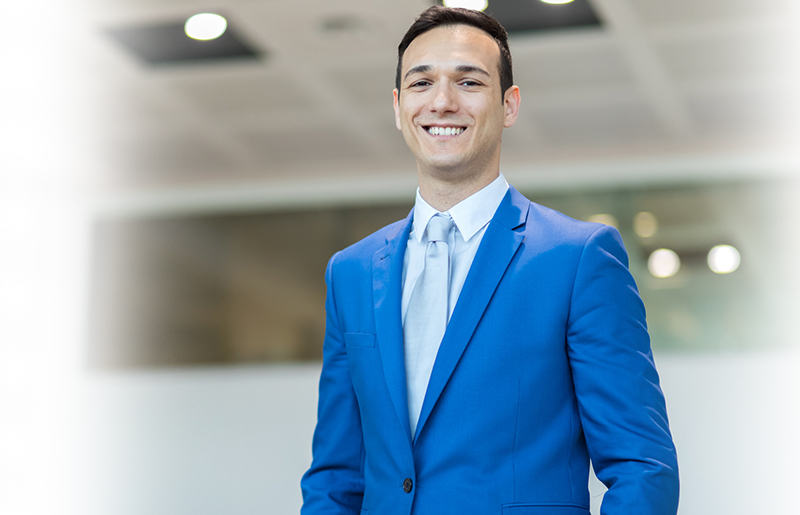 Are you interested in starting a new, and exciting career with ASB Bank? JobTestPrep can assist you in passing their hiring process. Our exclusive job preparation materials will help you in tackling each pre-employment stage, from your psychometric tests to your interviews. Access comprehensive practice tests, study guides, interview preparation, and more with our specialised PrepPacks™. Launch the career of your dreams by preparing with JobTestPrep. Online Application: You will need to visit the ASB Bank careers page in order to begin the application process. Once you have selected the ASB Bank jobs you are interested in, you will then be able to complete the online application and upload your CV. Aptitude Testing: Regardless of the role or programme you have applied for, you may be required to take one or more pre-employment tests. the combination of your CV, test scores, and interviews will give the recruitment team at ASB Bank a better understanding of your skills and abilities pertaining to the job’s requirements. Initial Interview: If you have passed the first two stages of the hiring process, you will be contacted to participate in a phone screening or video interview. Assessment Centre: Assessment centre days are usually necessary when entering one of ASB’s graduate programmes. During an assessment centre you will meet with other programme candidates and participate in group activities, role-playing exercises, and interviews. Personal Interviews: Depending on the role or programme you have applied for, you may be required to participate in more than one in-person interview. We recommend preparing for each type of interview beforehand (one-on-one, group, panel, etc). The application and hiring process for the ASB graduate programme are very similar. It is still advisable to check the ASB Graduate Programme webpage for full details and FAQs prior to submitting your application. In order to efficiently evaluate each candidate, the recruitment team for ASB Bank will often administer one or more psychometric exams during the recruitment process. These exams are used to measure a variety of sought-after skill sets and personality qualities not easily assessed via your CV or interviews. JobTestPrep offers a variety of job preparation materials that will help to get you ready to face your ASB Bank entrance exam. These materials include practice test and study guides for your numerical assessments, assessment centre, and interviews. We also provide practice for other tests that you may encounter during this process such as verbal reasoning, abstract reasoning, logical reasoning, situational judgment, and personality tests. Practising with JobTestPrep will be your greatest precursor for success - start today to boost your confidence and land the job you want. Investment Custodial Services Limited Jacques Martin New Zealand Ltd Kiwi Home Loans (NZ) Limited Securitisation Management Services Ltd.
ASB Bank, Microsoft, and other trademarks are the property of their respective trademark holders. None of the trademark holders is affiliated with JobTestPrep or this website.